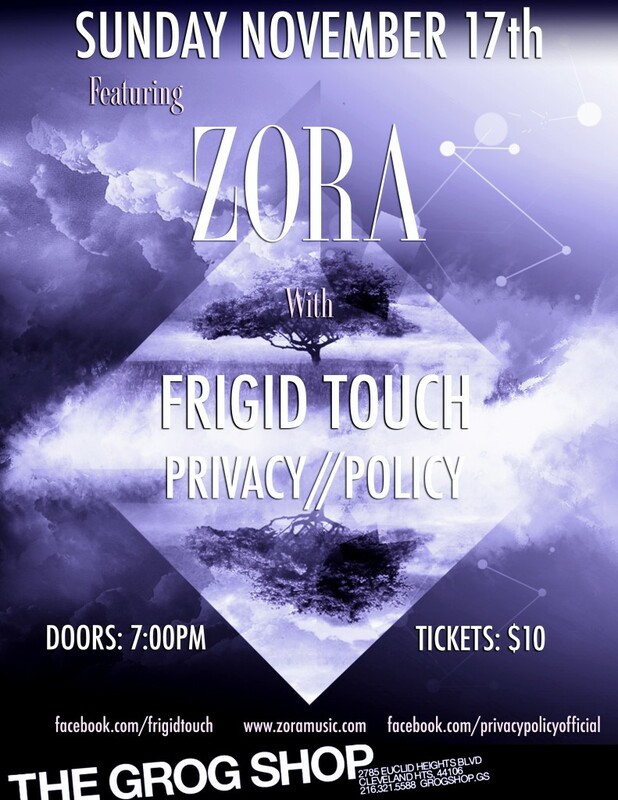 Zora Headlining at The Grog Shop – Sunday, November 17th! 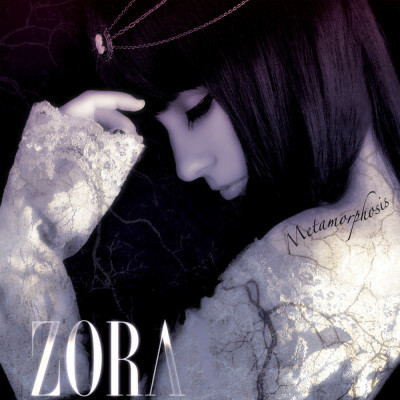 Previous post Zora Headlining at The Phantasy – Saturday, October 19th! Next post Zora Playing at Olivia in Brooklyn, NY!